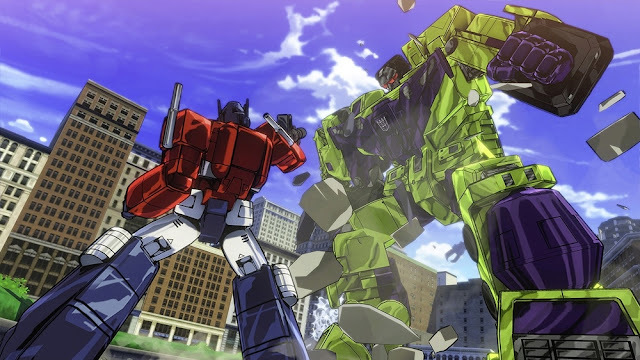 We got our first look at some screen shots from Transformers: Devastation but now Sony has released a teaser trailer for the game from E3. Featuring incredible looking cell shaded animation the game looks to take place int he universe of the original animated series. We will find out when the game comes out later this year on all platforms!